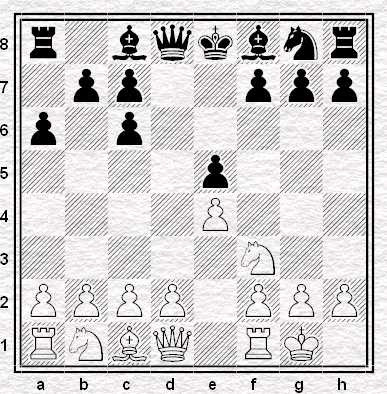 I've just had a nose through Aagaard's book on the Queen's Indian (in Foyles) and he says something like after Nxe4 nothing is in danger other than one's interest in chess - which is pretty funny. 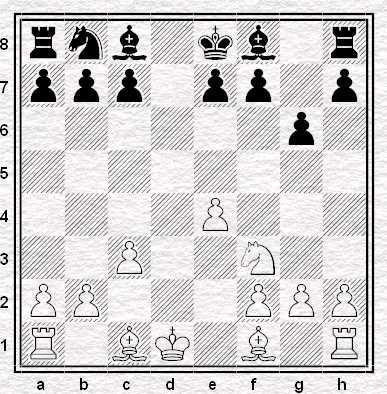 "back in the early 80s Edmar Mednis dedicated a chapter to it in his book From the Opening into the Endgame"
Back in 1975 Leonard Barden's "How to Play the Endgame in Chess" dedicated a chapter to "Endgame Openings" covering the Exchange Lopez, QGD Exchange; French Tarrasch; KID Samisch; English (same line as Mednis); some lines of the Sicilian. Not the QI though. Mednis covers the French Tarrasch too - the IQP variation. Qxe7 9. Bd3 a6 10. O-O g5 11. Kh1 h5 12. dxc5 Nxc5 13. Bc2 g4 14. Nd4 Nxe5 15. 22. c4 g3 23. cxd5 cxd5 24. Ba4 Rb8 25. Rc1 Qd6 26. Rc6 Qxb4 27. Rxa6 e4 28. 41. Qc6+ Kf8 42. Qd6+ Kg7 43. Qxd8 Qxd8 44. Rxd8 Nxc1 45. Nc3 e3 46. a4 Nb3 47. Perhaps not Tom (although I usually fail to manage it) but doing it time and again *is* hard I would say. 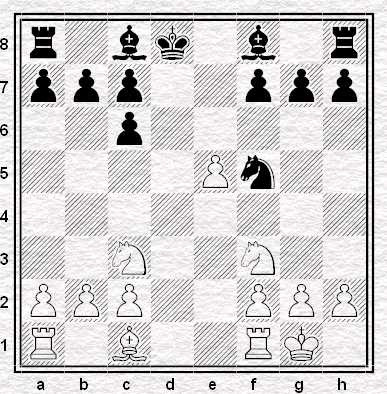 loses simply to 29 Qd6 Qb4 30 Qb4 Rb4 31 Rc8 Mate. I think 29 a3 also wins easily.I must admit that this move didn't occur to me at all.It forces 29...Qf8 when 30 Qb6 does the biz. The last win was 34 Bd7 of course,but it was an exciting and enjoyable game,and you set me enough practical problems to bamboozle me in the end,so well played! doing it time and again *is* hard I would say. You should play in the London Bank League!